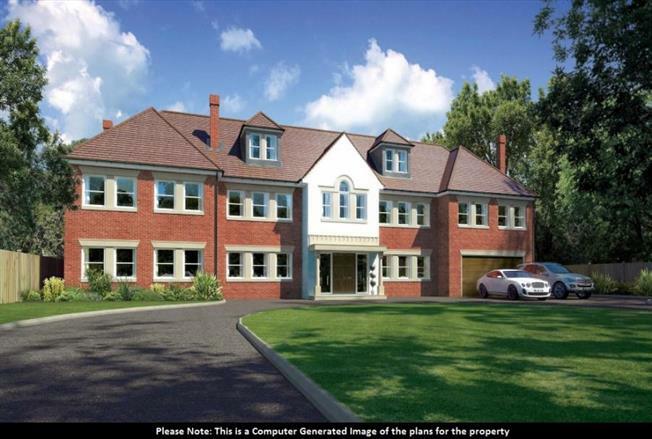 4 Bedroom Detached House For Sale in Watford for Offers in excess of £2,000,000. DEVELOPMENT OPPORTUNITY FOR A DETACHED RESIDENCE IN EXCESS OF 11,500 sq. ft.
Planning permission has been passed for the construction of a substantial family home on an attractive, and highly sought after tree lined private road. The location is ideal for the would be commuter with Bushey station being approximately 10 to 15 minute walk and excellent access to the major road links to include the M1 and M25 motorways. There are also excellent schools with in the area. The current property is a four bedroom detached home which is approached via a carriage driveway which has double wrought iron gates at both ends.